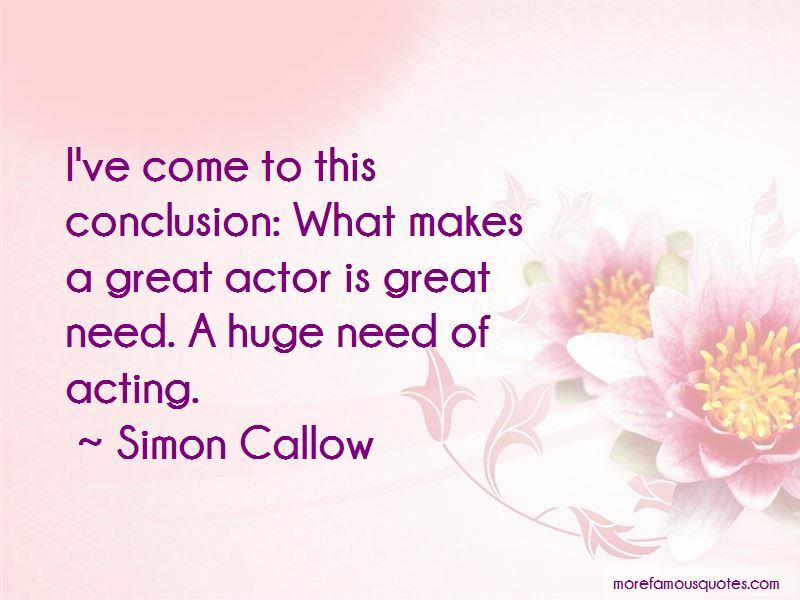 Enjoy the top 34 famous quotes, sayings and quotations by Simon Callow. He always describes his characters' voices and their physique so brilliantly. As people have said, they are cartoons, caricatures. They're grotesques really. My mother wanted me to be a teacher. She had this vision of me walking across the quadrangle in an Oxford college wearing my academic gown. I'd like to direct more operas. I don't have any big regrets. 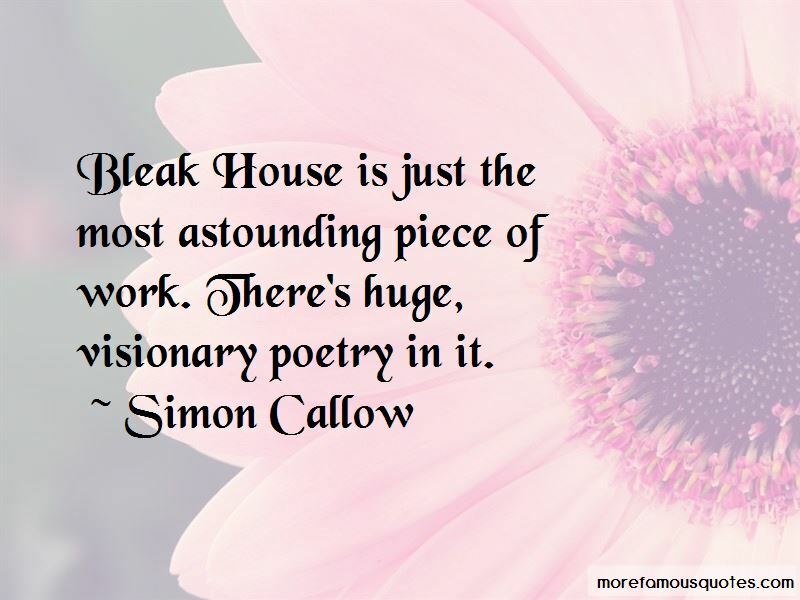 Bleak House is just the most astounding piece of work. There's huge, visionary poetry in it. To enter a theatre for a performance is to be inducted into a magical space, to be ushered into the sacred arena of the imagination. 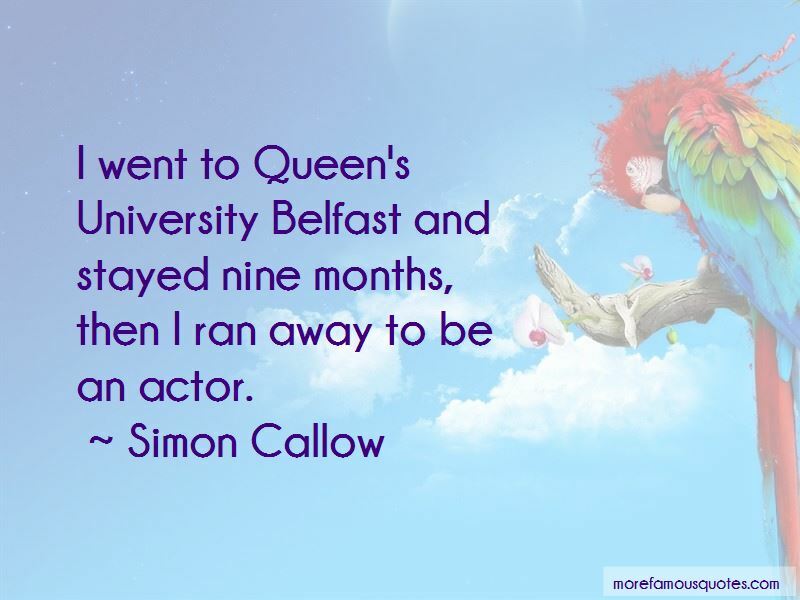 Want to see more pictures of Simon Callow quotes? 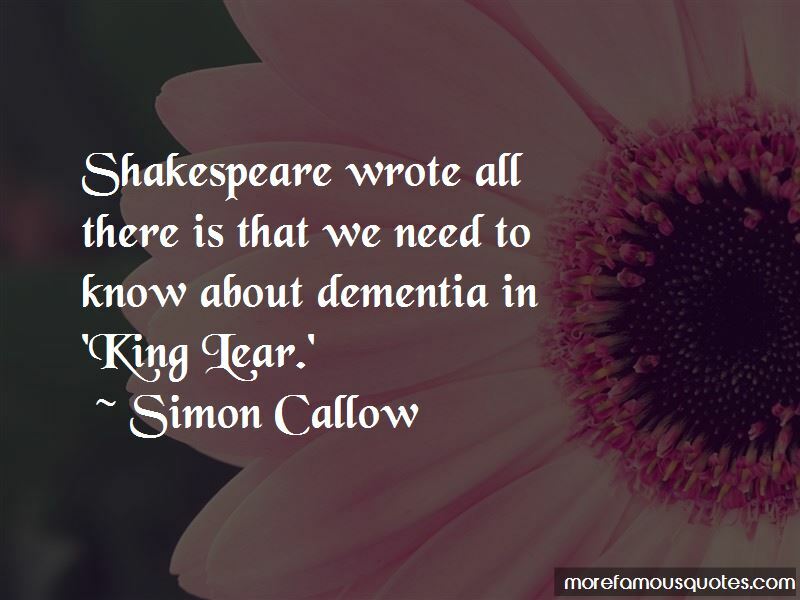 Click on image of Simon Callow quotes to view full size.